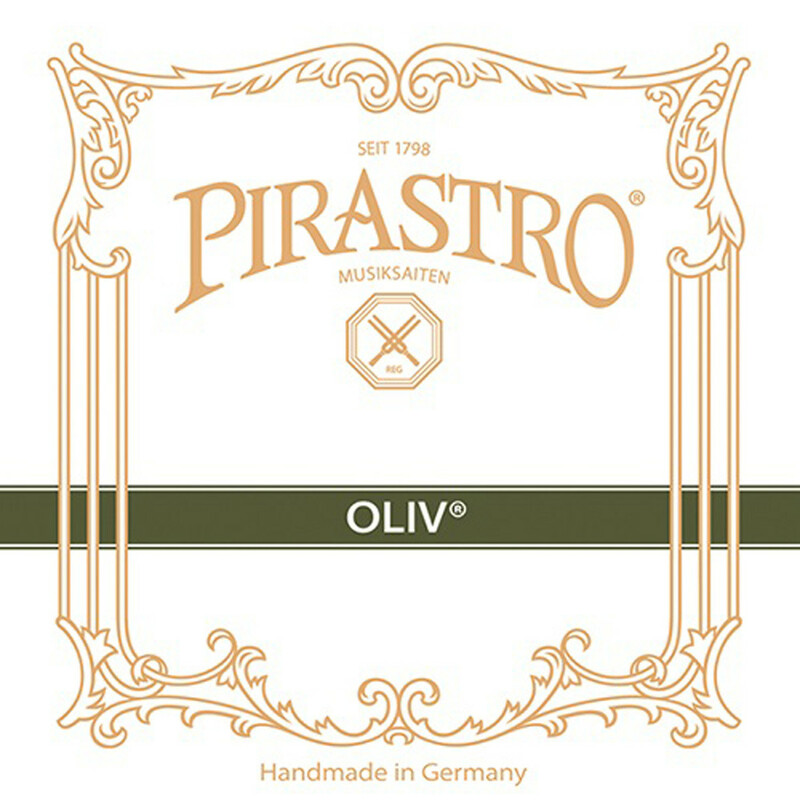 The Pirastro 231440 Cello C String offers a classic sound for the traditional musician. The string's core is hand made from sheep gut, which produces a warm sound with complex overtones. The silver winding adds depth to you open notes, as well as having a comfortable feel. The medium gauge tension has the optimum balance of easy playability and a versatile sound. This string features a knot tailpiece end and is designed for full size cellos. 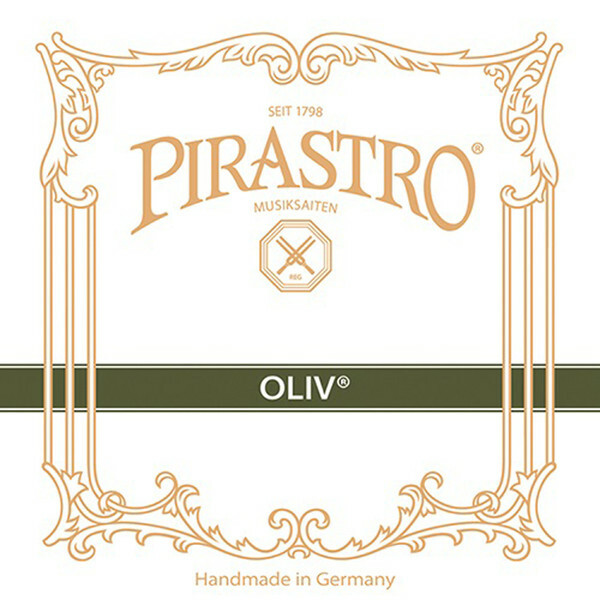 Pirastro’s Oliv series of strings provides your instrument with a sound full of heritage. Each gut string is manufactured, polished and wound by hand for the most authentic tone possible. The strings are wound with either aluminium or silver for the most comfortable playability possible. The Oliv series can be used for classical pieces spanning from the Baroque to Romantic eras, as well as modern pieces. These strings are ideal for musicians who have an advanced technique in music, and are looking to expand their instrument’s voice.